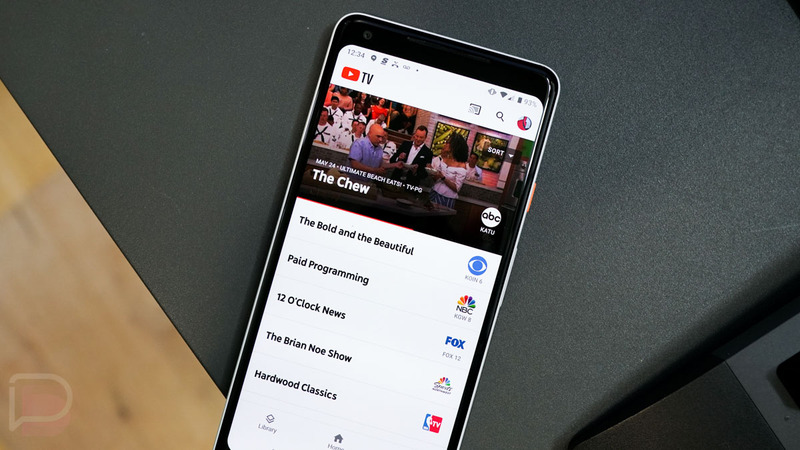 It appears YouTube TV has been listening to our cries for HGTV and Food Network, though, the addition of the Discovery network to the platform has also brought along yet another price increase for the service. Beginning today, April 10, all new YouTube TV customers will have to pay $50/month for the service. That’s an increase from the $40/month. Sadly, this affects existing users as well. According to YouTube TV, existing customers will see their bills jump to $50/month in their subsequent billing cycle after May 13. In exchange, YouTube TV now offers the Discovery network. That means channels like Discovery Channel, HGTV, Food Network, TLC, Investigation Discovery, Animal Planet, Travel Channel, and MotorTrend are now available for viewing. YouTube TV also announced that EPIX is available for an additional charge starting this week and the OWN: Oprah Winfrey Network will be coming later this year.